Rocket X – 72 Courtyard is being relocated, and they are in the process of securing a suitable location. 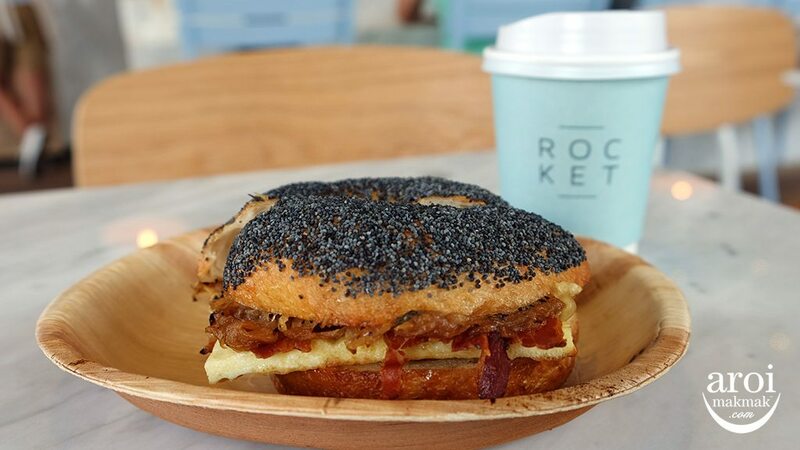 Rocket started with their first outlet in Sathorn Soi 12. 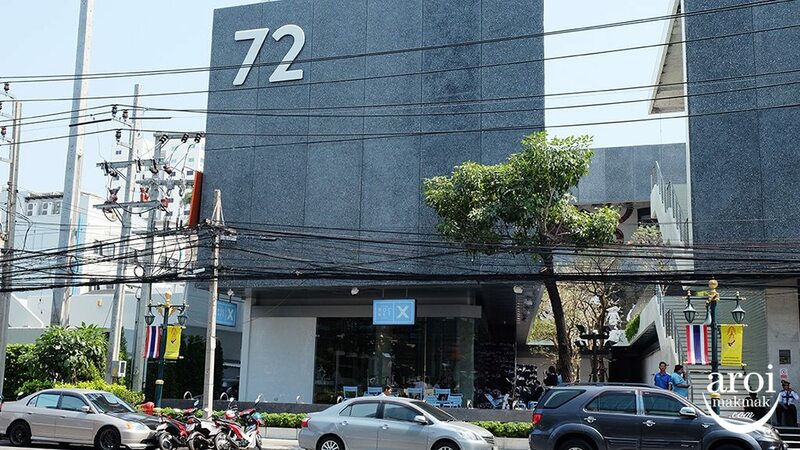 Fast forward two years, they have invaded the Thonglor Cafe Scene and Rocket X 72 Courtyard is their 4th outlet. 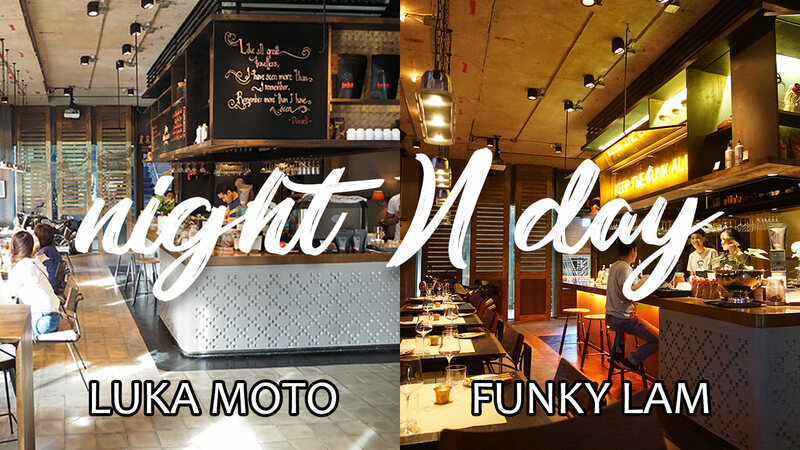 The 2nd and 3rd outlets are at Sukhumvit Soi 49 and Central Embassy respectively. 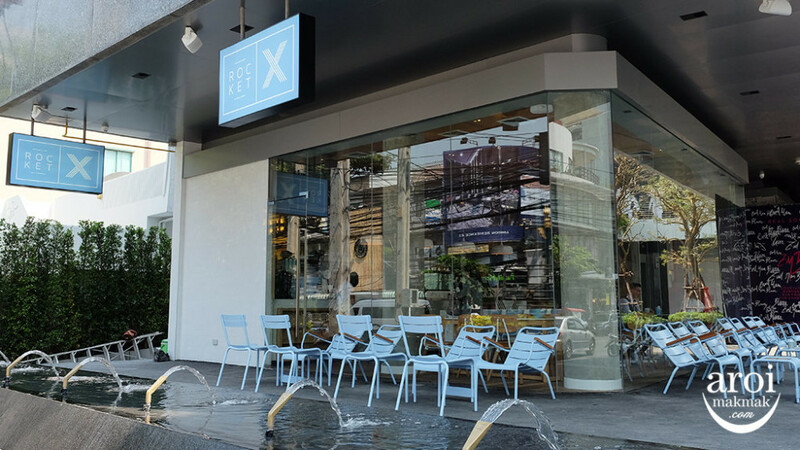 Rocket X 72 Courtyard is located between Thonglor Soi 16 & 18 and you won’t be able to miss it with pastel blue chairs placed outside prominently. 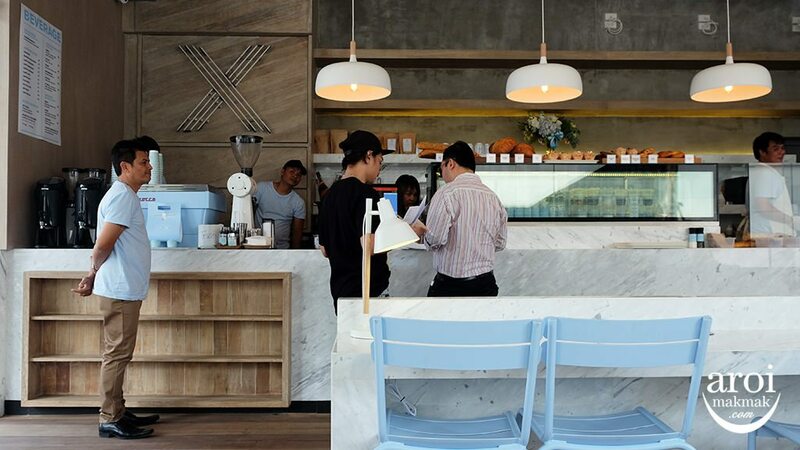 The interior is clean and nice with pastel blue on their chairs and coffee machine. 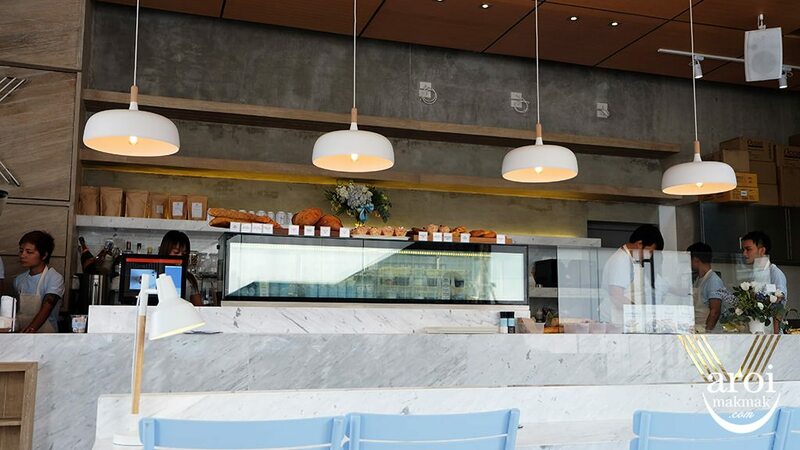 Upon entering, you can take the menu and decide on your order. Everything is self-service here though. 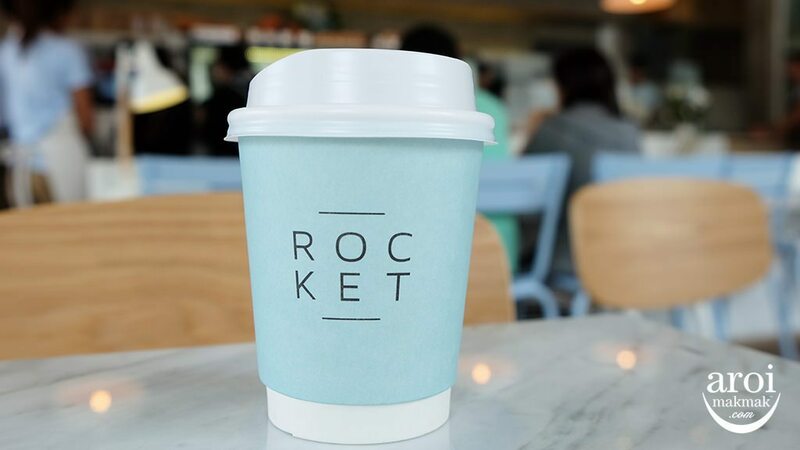 When at Rocket, you have to drink a hot coffee because the cup is just so simple but beautiful! This is their Bacon and Cheese Bagel, which is one of their best sellers here. Although it may not look as appetising, it’s surprisingly delicious and hot! 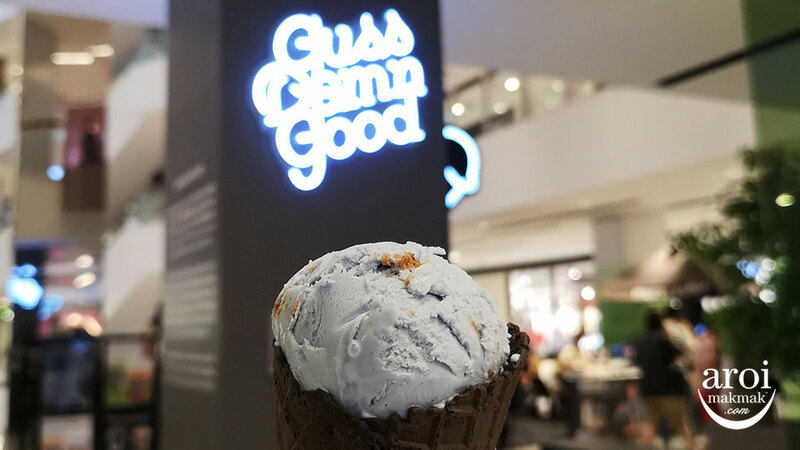 The smoke could still be seen while I was indulging in it. 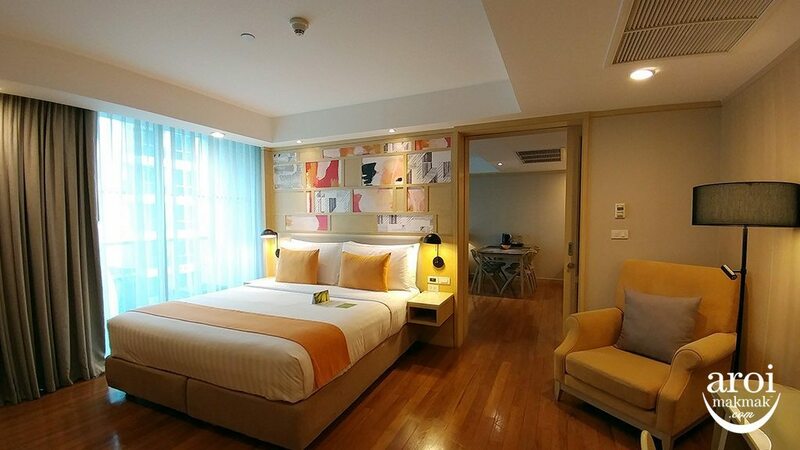 You can also ask the taxi driver to stop at Thonglor Soi 17, which is just opposite Rocket X 72 Courtyard! 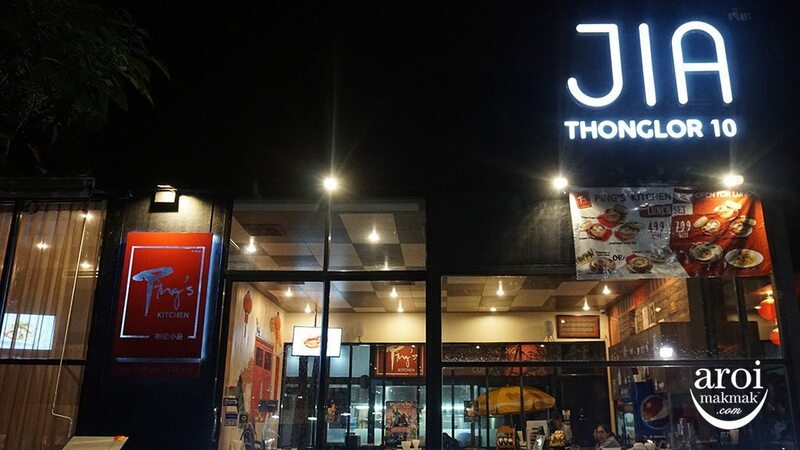 May i check with you the nearest BTS station for this cafe? 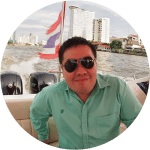 BTS Thonglor, but you need to take a taxi in from the main road.